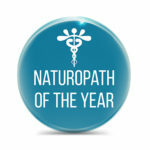 As outgoing Naturopath of the Year it is our honour to present this year’s award to a very deserving recipient. Ses Salmond is an extraordinary naturopath who has dedicated much of her career to working in the not for profit community sector. Driven by a commitment to provide naturopathic care to groups of women who otherwise would not have access, she has worked for 25 years in community-based women’s health centres providing quality grass roots naturopathic treatment to a diverse range of socio-economically disadvantaged women; and more recently, establishing naturopathic clinics within Aboriginal Medical Centres. Ses has contributed to the naturopathic education of countless students through lecturing at 2 private colleges in Sydney for 17 years. On top of that she continues to have a constant flow of students on placement in her long standing private practice. She has also contributed widely to naturopathic and medical text books. Back in the 90’s, at a time when the medical options for treating Hep C were poor at best, she courageously embarked on a PhD to do clinical research, a randomised, double-blind, placebo-controlled clinical trial using silymarin and antioxidants in people with chronic hepatitis C. Ses was awarded her PhD from the School of Medicine and Public Health at the University of Newcastle in 2013. This original research was published in the Australian Journal of Herbal and Naturopathic Medicine in March this year. 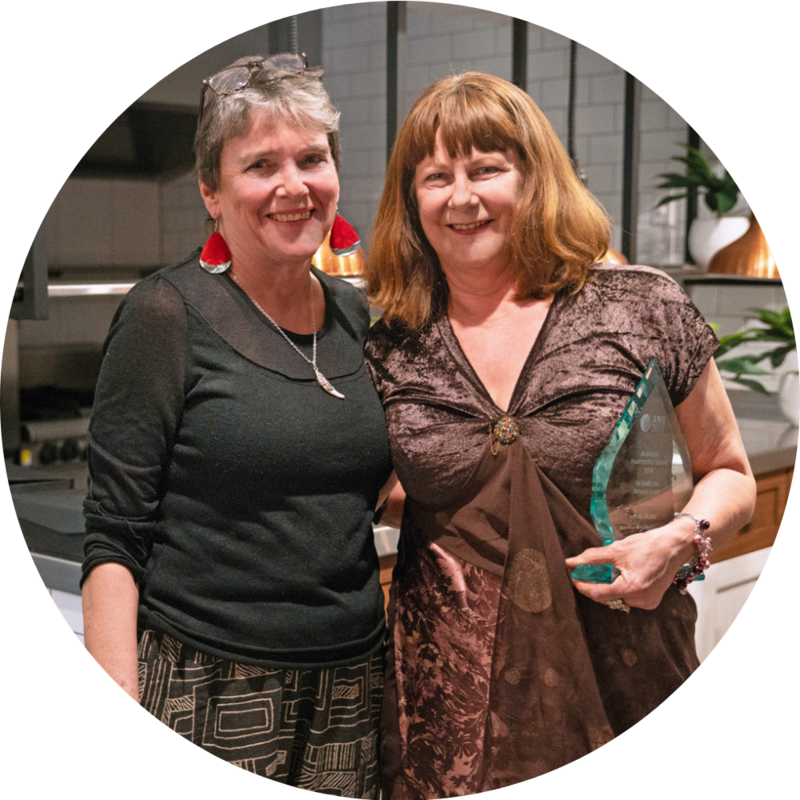 Ses' tireless contribution to the herbal and naturopathic profession includes being a voluntary member of the NHAA board for 14 years and she was recently appointed as an advisor to the board. There is so much to admire and respect about Ses – from her drive for social justice to her courage to take on challenges to advance our profession – she is a true trailblazer for our profession yet she would never big-note her own achievements. She is smart as a whip and has a great sense of fun. All of this makes her a most deserving recipient and all round great chick! 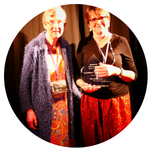 Ruth Trickey is a highly respected member of our community and has made a major contribution to herbal medicine and naturopathy in Australia and internationally for decades. As well as being an outstanding clinician, she has been a teacher, a mentor and a clinical educator for generations of naturopaths and herbalists and she been a leader within her professional association. She is a world authority on the use of natural medicine in women’s health. An alumnus of the Southern School of Natural Therapies, Ruth trained in nursing and in Traditional Chinese Medicine before undertaking her naturopathic training. These three fields – nursing, TCM and naturopathy - come together in the way she sees patients. Ruth opened her first clinic in 1980 and when she finally closed her doors earlier this year (2018) her clinics had been a feature of Melbourne’s inner north for almost 40 years. Ruth's focus has always been the best care for patients, best practice in clinic. Her clinic was multidisciplinary and using that experience, combined with her work with medical practitioners and specialists, she pioneered a more collaborative form of clinical practice for us all. That multidisciplinary clinics and collaborative relationships with health professionals are accepted as ‘normal’ now, is in part due to her work. For decades an opportunity to work as a dispenser or to undertake clinical training in her clinic was a highly sought-after opportunity for students and new graduates. 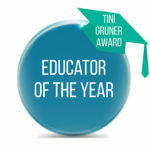 But it was not just students she taught – she has consistently contributed to the continuing professional education of practitioners in her own clinic as well as to herbalists and naturopaths throughout Australia, New Zealand and further abroad. Her books illustrate how a marriage of herbal and naturopathic philosophy with evidence-based medicine can work. She does not abandon one for the other. Her book is clearly evidence-based but also includes a exposition of the philosophical underpinnings of her approach. Her editors and publishers consistently tried to get her to leave the philosophy out of the book, but she steadfastly refused. For her, the inclusion of the philosophical foundations of natural medicine, the Vis, was essential to understanding her approach. Ruth's political contribution to her profession is perhaps less well remembered. 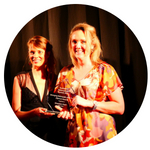 In the early 2000s as Vice President of the NHAA she worked tirelessly with the then President, the late Susan Dean, as well as leaders of other professional associations, developing and then travelling around Australia promoting a national model of registration. This was a huge and time- consuming undertaking, which fed into the Lin Report of 2005. At that time statutory regulation for herbalists and naturopaths was clearly on the horizon, but as we all know, the political climate changed, and this opportunity disappeared. 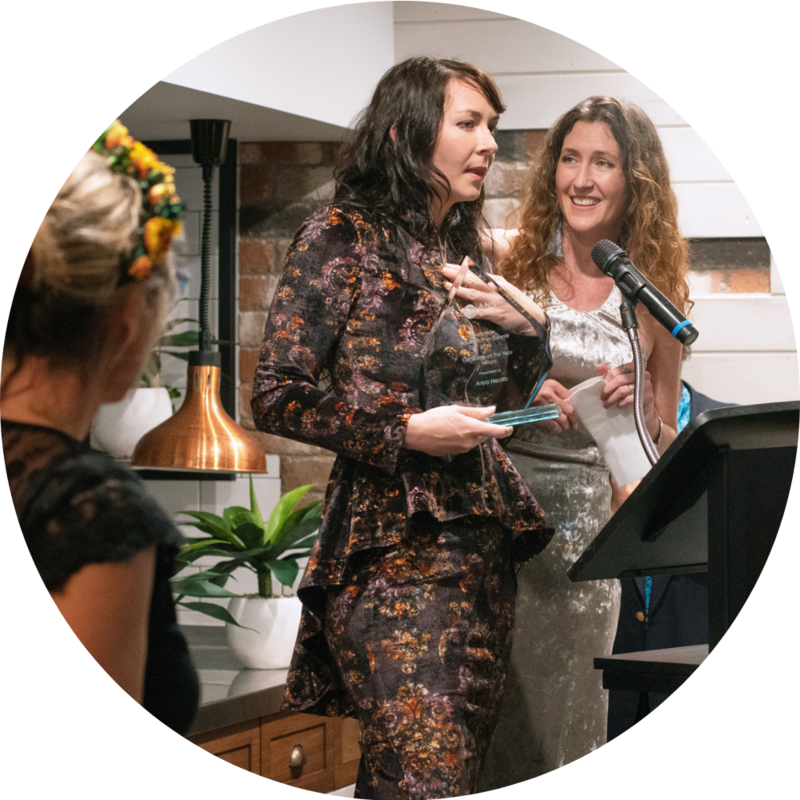 Georgie graduated from Southern School of Natural Therapies in 2017 and was awarded the 'Excellence in Clinic Award' at graduation. One of her standout attributes is that she has the courage and vision to move into unchartered naturopathic territory - this is exemplified by her starting work in a paediatric clinic with a group of allied health professionals. Many new naturopaths move into working in naturopathic or complementary therapy clinics but not many enter the world of allied health upon graduation. In this clinic she works with speech pathologists and psychologist who specialise in Autism Spectrum Disorder and children with behavioural challenges). Because naturopathy is new to most of the practitioners she has taken the initiative to educate the team about naturopathic medicine. Georgie has conducted multiple staff PD's, clinic workshops and initiatives like a preventative health scheme for all staff to have access naturopathic consults/care for immune health during winter. This illustrates her commitment to educating other professionals about what naturopaths do and at the same time building relationships for collaborative care of clients. 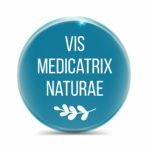 In addition to educating the practitioner team at the clinic she has worked to educate the broader client base and professional network of the practice about naturopathy. She has run workshops and information evenings for parents and professionals, done regular writing/blogging on the practice website, networked with other health professionals via letters, phone calls, etc. In addition to her clinical work Georgie has for the past 3 years been a volunteer member of the VicHerbs planning committee (the Victorian chapter of NHAA). Due to her and the other dedicated committe members VicHerbs has been completely reinvigorated into a thriving active organisation with popular monthly events that attract up to 60 people. Finally, despite being a new graduate herself, she has been tutoring a couple of students "on the side" helping them with their studies and preparation for clinic. Georgie surely fits all the criteria of the Sprout Award. Dr. Jason Hawrelak has been teaching naturopaths and naturopathic students since graduating over 18 years ago. Over this time, he’s taught at educational institutions at independent CPE events and via online webinars. His research and articles have been published widely in textbooks, clinician journals as well as research-based journals. In his current role at the University of Tasmania, he developed, and currently coordinates, a post-graduate course that allows naturopaths to enhance their critical thinking and research-critiquing skills and created a pathway by which they can upgrade their qualifications to a university degree from Diploma and Advanced Diploma level. Over Jason's time at Goulds Natural Medicine, he helped develop and implement the Goulds Internship program that has been aiding and teaching new naturopathic graduates since 2007. He continues to research, publish, and present to both improve the care of patients in his own practice, but also the patients of his naturopathic colleagues. This family owned and operated business in Far North Queensland has been supporting naturopathic practitioners for over 27 years. 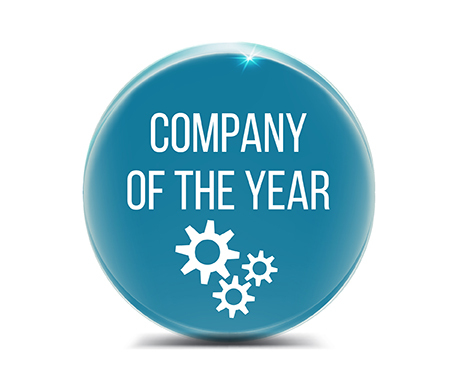 Known for their good old fashioned service and reliability this company has recently shown its support for the naturopathic community in other ways as well. Ariya Health stepped up for students and up and coming Naturopaths in their time of need and put on much needed student clinics free of charge. Seeing a need and being able to provide the necessary solution that benefits the greater good is what’s sorely needed in today's business world. 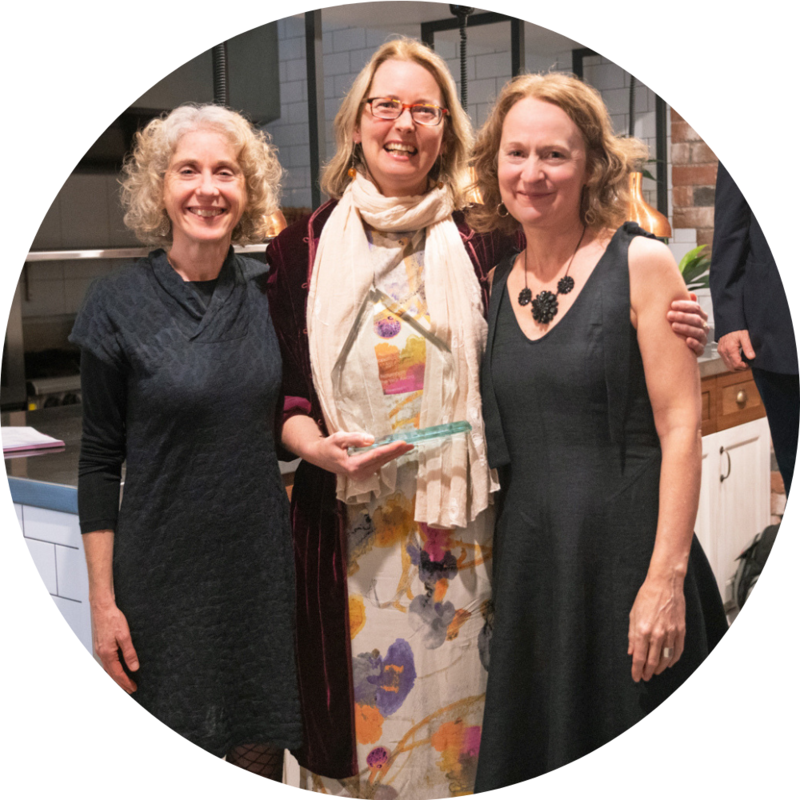 With over 25 years of dedication, commitment and passion for the profession, this Jenny Adams exemplifies ‘core naturopathic principles and values’ in how she lives her life personally and professionally. Jenny is an accomplished practitioner who has had a very successful long-term private practice, working in a range of clinical settings; she’s worked in the community sector with refugees for 18 years (now that is dedication); she is currently working at Foundation House for Survivors of Torture and Trauma, a holistic health service for refugees. She continues to mentor and support other practitioners wanting to enter the community health sector,. Her experience in working with such complex health issues people in these situations face, has solidified her approach as a practitioner. She is a great advocate for an accessible holistic approach, that is not relying on products. she is motivated by a strong commitment to issues of social justice and health equity; this person is a sought after supervisor in student clinics and mentor to new graduates; her teaching, writing and research skills span a diverse range of subjects, from oncology (having written the oncology chapter in Ruth Trickey’s latest time), to herbal medicine manufacturing (her co-authored book on the subject is the main textbook used by teaching institutions in Melbourne); and she has a Masters in Public Health and has worked in Dharamsala (North India) with Tibetan refugees. 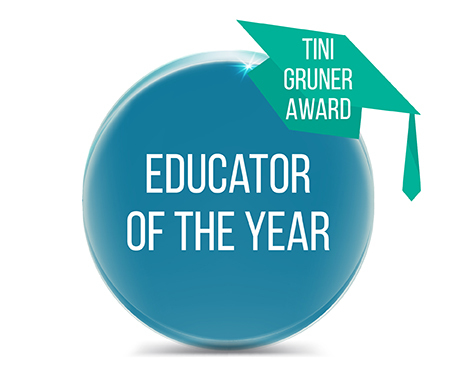 I could go on listing Jenny's accomplishments, as there are plenty more, but in essence, the reason I believe this person deserves this award is because she is a natural healer, the quintessential quiet achiever who is an inspiration to all who cross her path. Jenny makes a profound difference to people’s lives, and she does so without fanfare or fuss. She has dedicated her life to the profession and continues to work on making Naturopaths relevant, effective and accessible health care providers in Australia. Sue Evans has been a herbalist for over forty years, as clinician, teacher, leader, researcher and consultant. Indeed she probably introduced some of us here today to the Vis Medicatrix Naturae; her unwavering belief in vital force, her passion for organic, locally grown and personally manufactured herbal medicines and her advocacy for the rights of plants as well as people. Sue understands the commitment, dedication and compassion that nurture a therapeutic relationship, and the challenge of making a profitable business in a climate where naturopathic practitioners are marginalised by main stream health services. Her response in those early days of practice in Melbourne, was to collaborate with likeminded herbalists and establish a herbal support group, VicHerbs, which thrives to this day and was the first of many local chapters of the National Herbalists Associations. 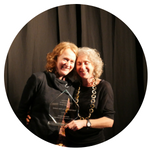 Sue's work with and for the National Herbalists Association of Australia is well known, and in 2009 she was named the Herbalist of the Year by the NHAA. 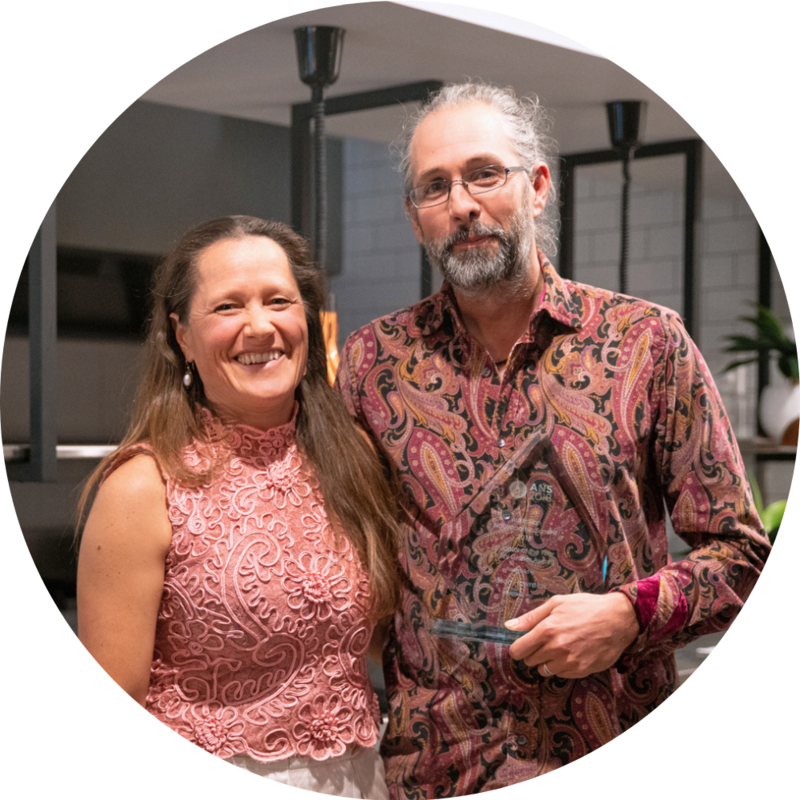 This recipient was the foundation lecturer in herbal medicine at Southern Cross University and currently lectures at the University of Tasmania. she has worked with leading researchers and educators locally and internationally and highlights in her academic career include research publications in such prestigious journals as ‘Social Science and Medicine’ and many conference presentations including to the International Society of Ethnobiology ‘.It was at her instigation that the Southern Cross University herb garden became one of the Sacred Seeds Gardens of the respected Missouri Botanic Gardens in 2013. Sue Evans has a unique gift to us all as naturopaths and herbalists, and has a profound way of honouring the Vis. She stands out from our ranks by articulating the inconvenient questions that force us to check and reset our personal and professional moral compass. Sues' both challenges and inspires; interrogating our practice, our assumptions and forcing us to take our heads from the sand and embrace our professional responsibilities on multiple levels. And despite these challenging, even abrasive stands, she is both respected and loved as a herbalist who exemplifies the healing power of nature. support - a field that can terrify even the most of experienced practitioners. It's hard to believe that she only graduated in January of this year with the many achievements she has already accomplished. Besides having a growing practice, this new naturopath has been at the forefront of developing the Ancora Oncology Care program - an adjunctive care model for women going through conventional treatment with breast cancer. As part of this program, Shannon has presented to the previous CEO of Cancer Trials Australia and to representatives from the Oncology department of the Austin hospital. 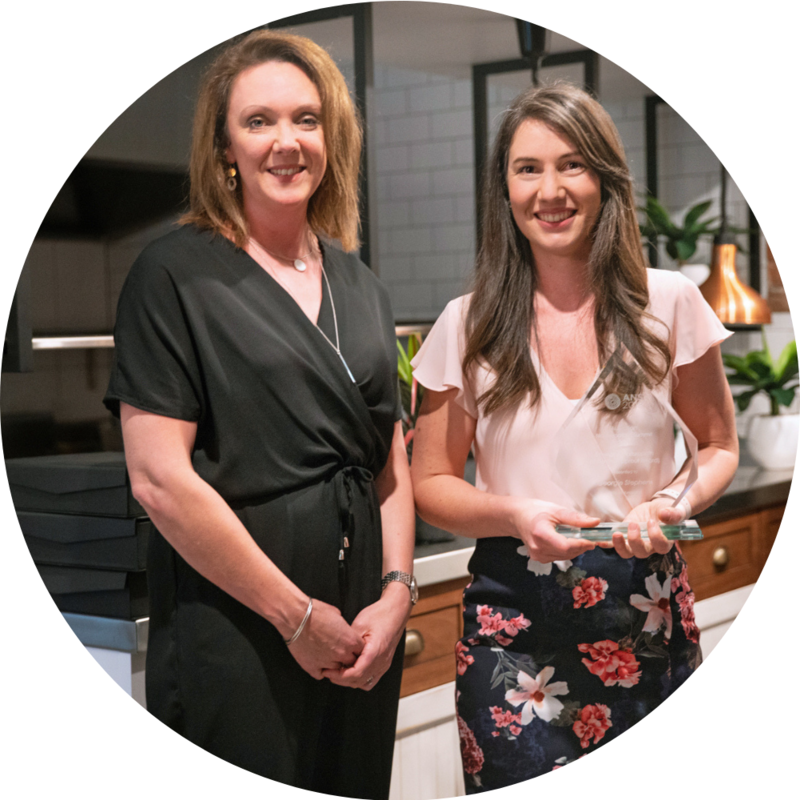 If this is the achievements this new naturopath has been able to have in her first year of clinical practice, we are looking forward to seeing what is in store in the future. 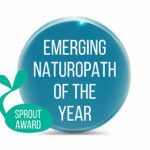 New practitioners like this naturopathic sprout will shape the future of naturopathy to be a respected and valued component of Australian health care. The brief version of this Jerome's CV is over 20 pages long - room for over 100 publications in which they were the primary or secondary author in 92% and many of these articles in eminent psychiatry journals such as The American Journal of Psychiatry, Lancet Psychiatry, and World Psychiatry. Most people in this room probably have a book authored by this individual in their clinic. There is also mention of more than 80 oral presentations given all over the world. But this individual would like you to know that their first tertiary qualification as a Diploma in Herbal Medicine, followed by Dip Nut and Adv Dip Nat all from what was then called ACNM. 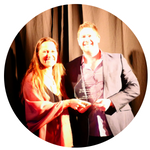 A striking moment for me (Rachel Arthur presented this award) and a lovely introduction to this naturopath was at a medical conference I attended where Jerome was the keynote speaker. During question time, there was some negative discussion from many of the medical doctors and researchers about the level of qualification or knowledge base of naturopaths. At this point, this individual, invited as the keynote speaker thanks to his incredible contribution to mental health research, stood up and reminded everyone that he was in fact very proudly a naturopath! 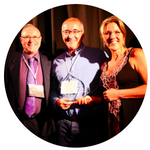 As a Company set up by practitioners FOR practitioners, the two founding Directors have a combined 55 years of clinical experience, giving them first hand knowledge in what it takes to grow and run a successful Clinical practice. Biomedica continues to maintain stringent Practitioner-Only product philosophy - only selling their product to practitioners in a Clinical setting - as an expression of their true and wholehearted dedication to YOU - the Practitioner. Besides their high quality, clever & ethical product formulation using the most minimal excipients, they have a strong educational focus, and they invest in and promote original Australian research in Complementary Medicines. Biomedica believes in "giving back”, and have generously donated significant amount of their product multiple years running to international community aid work in Cambodia, just because it feels right to be a part of the Wheel of Life. 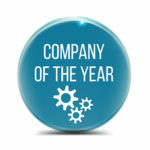 Most exceptionally, this company see it as their role to invest in the future of our Profession, and as such have set up a Professional Mentorship program - a platform connecting experienced clinicians with recent graduates - to increase the number of graduates who go on to become confident, experienced and competent practitioners. We applaud them for this expression of their sincere focus and commitment to growing the standing and professionalism in of our profession.